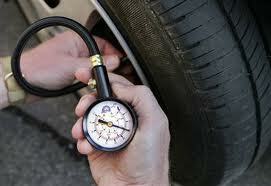 BRIGHTON Mich., - As a car owner you should know a few very important tire tips so that you can keep your car running smoothly and safely. Here are some facts that could really help you out! - 1) When you are only replacing two tires, put the new ones on the back: No matter whether you have a rear, front or all-wheel-drive vehicle the rear tires are what provide stability and the new tires must go on the back. Otherwise you run the risk of spinning out when driving in bad weather conditions or taking tight corners. - 2) The TPMS (tire-pressure monitoring system) in your vehicle does not alert you that your tires are running low on air until they are more than 25% under the vehicle manufacturer’s recommended pressure. TPMS is supposed to be a last minute warning not just a friendly reminder so make sure you keep an eye on your tire pressure! 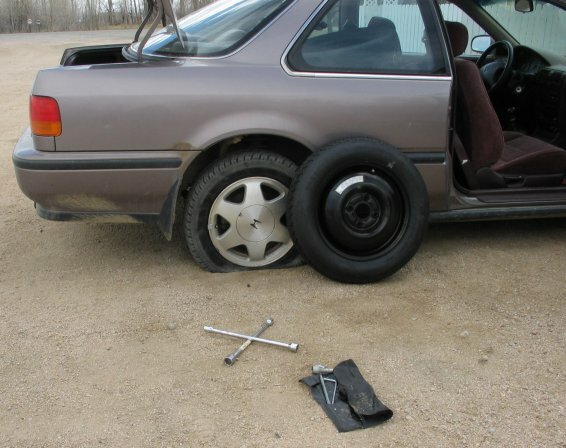 - 3) Your tires will not burst if you exceed the “max press” number for your vehicle, however, reaching such a high pressure level could cause a tire failure if you hit a big pothole on the road. Keeping these things in mind can help you to become a more conscious and safe driver, so pass these tire tips along to your friends and family and make sure they know these simple yet important facts about tire maintenance!